Despite featuring Deadpool’s first ever live-action appearance, the 2009 film X-Men Origins: Wolverine didn’t exactly please fans of the deranged Marvel Comics character. In fact, the interpretation is seen by many to be pure blasphemy. 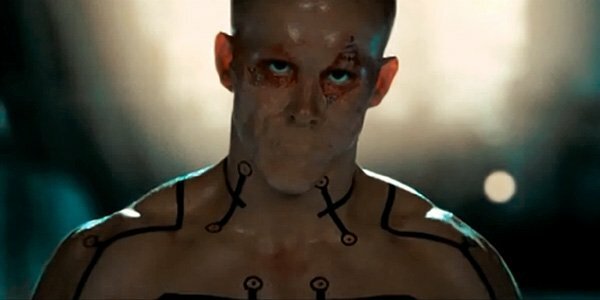 Sure, fans appreciated the casting of Ryan Reynolds, but what they didn’t like was that the film stripped away everything about Deadpool that makes him Deadpool: no cancer, no costume, and as a coup de grace, a sewn up mouth. The good news is that retribution is on the way. After years of being stuck in development hell because of studio executives with no vision for the potential of comic book movies, Deadpool is actually moving forward. 20th Century Fox has officially announced that the movie will be released on February 12, 2016 – and we couldn’t be more excited. So who is actually making this movie? What will it be about? What will it be rated? We have all this info and more in the latest edition of our What We Know So Far Guides. Let's start with watching the latest red band trailer, shall we? Now read on and learn everything you want to know about Deadpool! 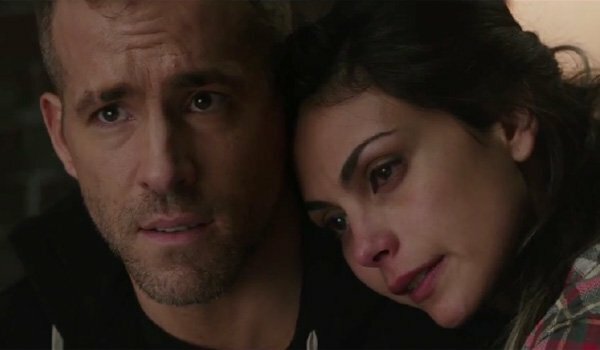 When the Deadpool movie was first greenlit, one of the biggest questions that immediately popped up was in regard to the status of Ryan Reynolds’ relationship with the project. Fortunately, the actor officially announced that he was in back in December of 2014. This is definitely a good thing. Not only is Reynolds a superfan of the character, he also played a vital role in the development of the script. If the movie had moved forward without him, it would have been pretty unfair. Everything we’ve seen so far from the actor and his performance suggest that Fox definitely made the right choice bringing him back. In early 2010, Zombieland screenwriting duo Rhett Reese and Paul Wernick were just coming down from the high of their first massive Hollywood success when they were given a very special opportunity: the chance to pen the Deadpool spin-off script. 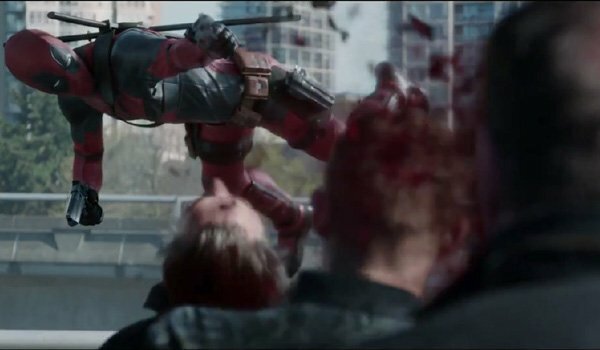 Working directly alongside Ryan Reynolds and matching the voice of the character to the actor, they worked to produce a script that was true to the Merc With The Mouth from the comics: he doesn’t stop talking, he constantly breaks the fourth wall, he is nearly indestructible and his cancer-ridden face is typically hidden by a red and black mask. An early draft of the script leaked online in 2010, providing ravening fans all the details they could want about the Deadpool movie, including a structure that goes back in forth and time between the tale of how the character’s origin and how he lives his modern day life. 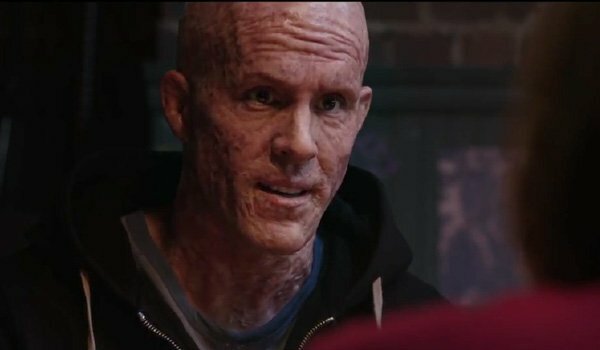 Deadpool will tell the origin story of its titular character, finding ex-special forces Wade Wilson devastated as he learns that he has cancer in his liver, lungs, prostate and brain. Not quite ready to leave this plane of existence, and devoted to the love of his life, Vanessa, he decides to enlist what he is told is a government program that will turn him into a super soldier. What he doesn’t know, however, is that the actual motivation of the program is to turn him into a super slave. Various painful experiments leave Wilson with an incredible healing factor, but also horrifically scarred and completely psychotic. Putting on a red and black suit and calling himself Deadpool, he becomes a mercenary on the hunt for the man responsible for his tortured existence: Ajax a.k.a. Francis. Given that the character’s rights still belong to 20th Century Fox, Deadpool can easily be slipped into the existing cinematic world of X-Men movies, and feature crossover characters - but there remains a question of how much crossover we will actually see in the movie. The door is seemingly wide open for this kind of thing, and the film will be taking at least partial advantage by featuring Nikolaievitch Rasputin a.k.a. Colossus. In the X-Men franchise, the character has been played by Daniel Cudmore, specifically in X2: X-Men United, X-Men: The Last Stand, and X-Men: Days of Future Past. 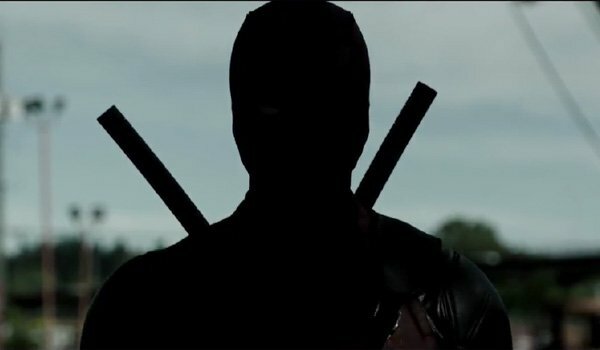 However, he will not be back to play the character in Deadpool. 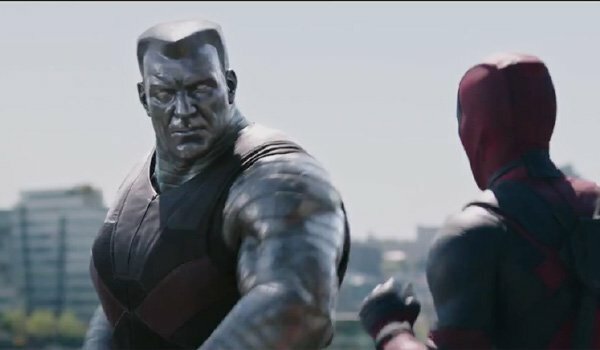 Instead, Canadian actor Andre Tricoteux did the motion capture work on the movie, and he will be voiced by Stefan Kapicic. Even if you’re a huge comic book nerd, there’s a pretty good chance that you haven’t heard of Negasonic Teenage Warhead. The character was introduced during Grant Morrison’s fantastic "New X-Men" run, and was killed just a few panels after her first line of dialogue. 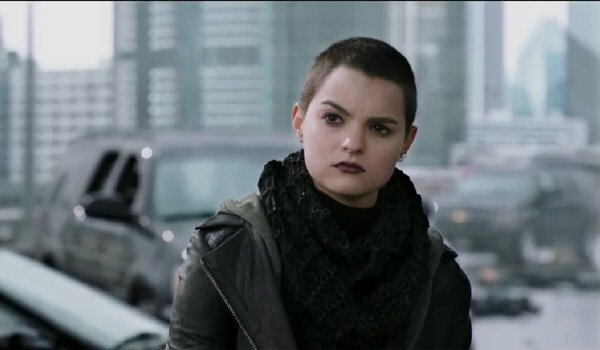 She is a goth-styled precognitive mutant, and in Deadpool she will be played by up-and-coming actress Brianna Hildebrand. At this point, not much is known about her larger role in the film, but she is introduced as a student who is being trained by Colossus to become a member of the X-Men. Why she ends up staying with the Merc With The Mouth is unclear at this point, and it appears that the live-screen adaptation of the character is changing her power set (she can seemingly collect energy and use it to pack a punch), but she’s certainly one of the most intriguing members of the cast. 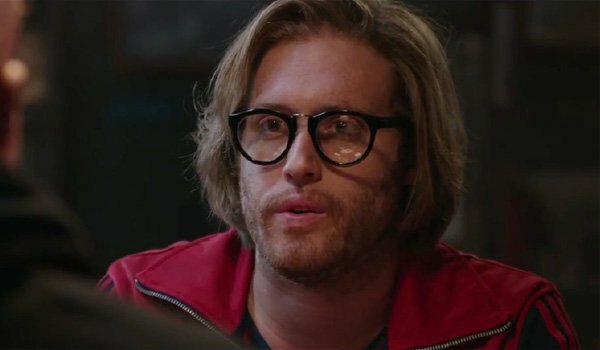 T.J. Miller has been earning quite a bit of acclaim thanks to his voice performance in the Oscar-winning Big Hero 6 and his recurring role on the HBO series Silicon Valley, but he will be making his live-action comic book movie debut playing Weasel in Deadpool. In the comics, Weasel is known as one of the few people who can actually tolerate spending time around Wade Wilson – but it helps that the mercenary pays him a lot of money for tech and arms for use during missions. Since his introduction, the character has been established as a slacker nerd – which we know that T.J. Miller can play to perfection. Trailers suggest that the two men will have the same kind of love/hate relationship in the movie. Deadpool obviously needs a big bad antagonist in order to really shine a light on the "hero" part of the titular character’s anti-hero persona – and taking on that job is Transporter Refueled star Ed Skrien. In the movie, he will be playing the Merc With The Mouth’s first true enemy. We first meet the character while he is working for the aforementioned secret superhero program, and he is the one who puts Wade Wilson through all kinds of hell, torture and experimentation. He’s the reason why Deadpool winds up hideously scarred and totally insane, so you can probably understand why there is a bit of bad blood between them. In the comics Ajax winds up betting a powerful suit of armor that allows him to better compete with Deadpool, but it’s unclear if that will make it from the page to the screen. Angel Dust has been confirmed to be one of the new mutants introduced in Deadpool, and while we haven’t had the chance to see much of her in footage just yet, we expect that she will ultimately have an extremely action-heavy part. How do we know this? Because she will be played by MMA fighter and Haywire star Gina Carano. In the comics, Angel Dust is a member of the Morlocks - which is a clan of mutants that literally lives underground. Her mutant ability allows her to have complete control of the adrenaline produced in her body, and when she has enough juices going she can have practically superhuman strength (just think about the mother who can lift a car to save her baby). From what we’ve seen and heard from Carano, it doesn’t seem like the Morlocks aspect of the character will be part of the live-action adaptation, and instead she will be working alongside Ajax in the torture and transformation of Wade Wilson into Deadpool. We also know that she doesn’t really have a ton of respect for the X-Men and their ilk, given that she has no problem punching Colossus’ lights out. We spent months wondering if the Deadpool movie would feature the character Blind Al – a key figure in early Deadpool comics – and it wasn’t until after filming had wrapped that we learned that she will indeed play a role in the movie, played by actress Leslie Uggams. 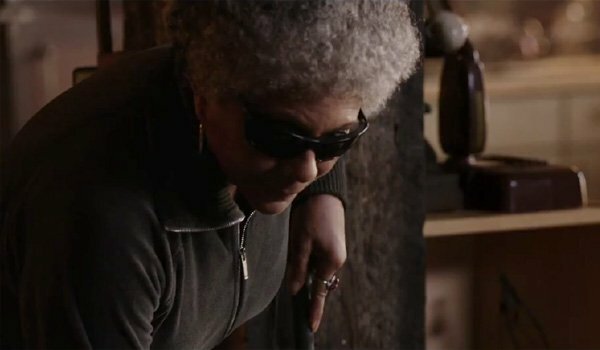 Al is a blind woman who lives in a house in San Francisco, and her association with the eponymous mercenary is not by choice. After all, she is technically his hostage while he takes up residence in her home. That on the table, Wade actually does have some affection for Al, and while the two of them are constantly sparring, a part of her actually does care about him too. Given that Deadpool is an amoral, psychotic mercenary, he could find a pretty comfortable home in an "R-rating." After all, if you are swinging around twin katanas and firing semi-automatic weapons and not seeing any blood, something is very wrong. This is a viewpoint that has been shared by X-Men franchise producer Lauren Schuler Donner (who told me back in 2011, "If we make the movie it needs to be a rated R film"), but has been a point of controversy since the film got the greenlight. Rumors suggested that the reason the project moved forward was because the filmmakers found a way to make it PG-13, but it turns out those reports were false. It was confirmed via an April Fools Prank in 2015 that the film will have an R-rating (and the film fully embraces it). "I absolutely believe that the leaked footage served as one of those signature moments when fandom united across all social media platforms and made their voices heard. Can you imagine if the masses had disapproved of the footage? In this ruthless take down culture ... it could have been ugly. Fortunately for all involved, it broke on the overwhelmingly positive side. It was a tidal wave of unbridled enthusiasm." It’s that old Hollywood chestnut: if you want something done, all you really need to do is ask for it 10 billion times, create some test footage, and then find some way to expose it to a bunch of hungry fans. X-Men Origins: Wolverine wound up having a very important impact when it came to stirring up fan fervor for a real Deadpool spin-off movie. Unfortunately, it was because comic book fans were royally pissed off about how the character was presented in that film. 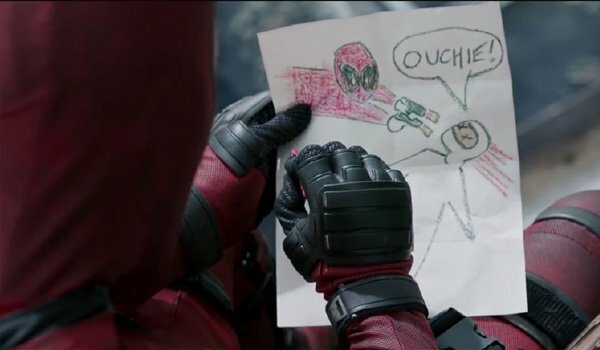 Obviously the Deadpool movie does still have some connection to X-Men Origins: Wolverine thanks to Ryan Reynolds’ involvement - but instead of being a part of continuity it is more being reduced to just a punchline. Yes, the new film will actually be taking pot shots at its predecessor. 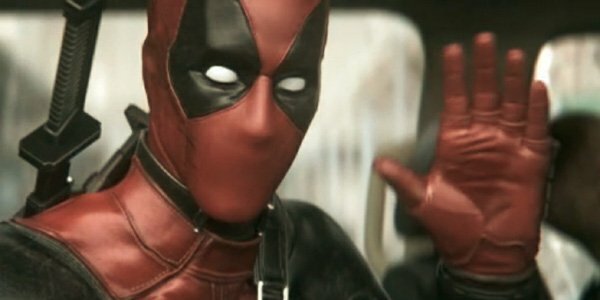 It has been reported that an early draft of the script included a joke involving a X-Men Origins: Wolverine Deadpool action figure, and that there are multiple references to Hugh Jackman. This all fits absolutely perfectly with DP’s habit of breaking the fourth wall. That being said, completely ignoring the continuity of X-Men Origins: Wolverine makes some degree of sense given that the franchise continuity has almost entirely reset thanks to X-Men: Days of Future Past.